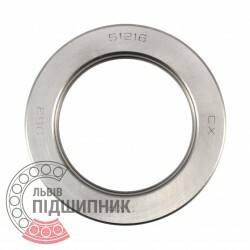 Axial deep groove ball bearing 51216 GPZ, Russian Federation. Single direction. Separable. Dimensions 80x115x28 mm. Corresponds to the bearing 8216 GOST 7872-89. Net product price: 199,32 грн. 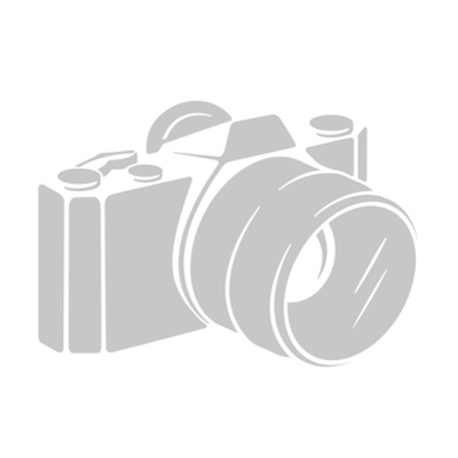 Gross product price: 239,18 грн. Hurry up! Last items in stock! 239,18 грн. 8216 (GOST 7872-89, formarly GOST 7872-75). The thrust ball bearing consists of two rings and rolling elements (balls), connected with a cage - separator. Axial deep groove ball bearing 51216 DPI, India. Single direction. Separable. Dimensions 80x115x28 mm. Corresponds to the bearing 8216 GOST 7872-89. Net product price: 117,48 грн. Gross product price: 140,98 грн. Net product price: 116,82 грн. Gross product price: 140,18 грн. Axial deep groove ball bearing 51216 SPZ, Samara, Russian Federation. Single direction. Separable. Dimensions 80x115x28 mm. Corresponds to the bearing 8216 GOST 7872-89. 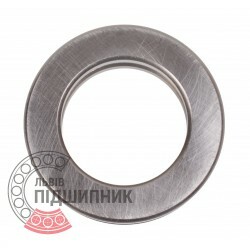 Net product price: 220,11 грн. Gross product price: 264,13 грн. Available for order 264,13 грн. Axial deep groove ball bearing 51216 CX, Poland. Single direction. Separable. Dimensions 80x115x28 mm. Corresponds to the bearing 8216 GOST 7872-89. Net product price: 281,82 грн. Gross product price: 338,18 грн. Hurry up! Last items in stock! 338,18 грн. Net product price: 389,07 грн. Gross product price: 466,88 грн. Hurry up! Last items in stock! 466,88 грн. Important! If you want your review to be passed and published please read our rules. © 2001-2019 "Львівпідшипник". All rights reserved.